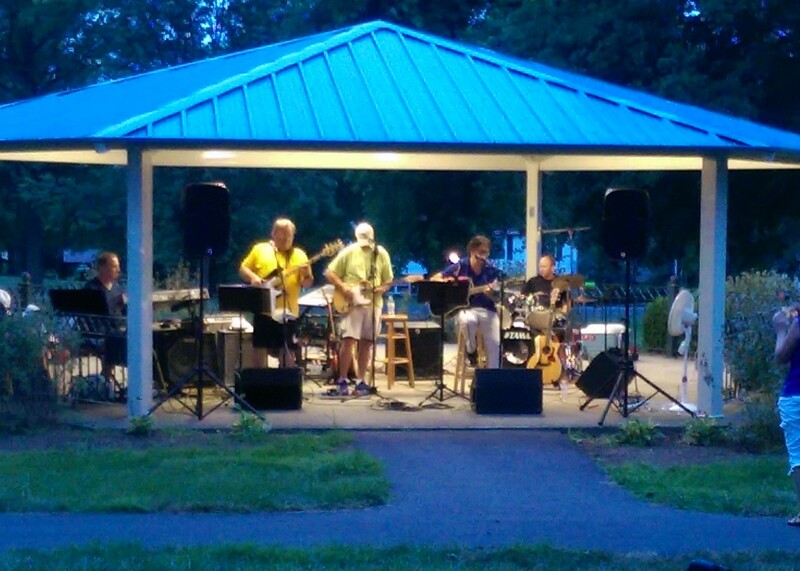 The Music In The Park program presented in Fuhrman Park in the Village of Maytown is a musical concert series sponsored by the East Donegal Township Park Commission and the East Donegal Township Supervisors. This program has been developed and presented primarily for the enjoyment of residents of East Donegal Township and offers a wide variety of musical entertainment over the summer months. Concerts are scheduled on each Sunday evening beginning June 3rd and continuing through August 26th. Programs scheduled during June and July will begin at 7:00 pm and all programs scheduled in August will begin at 6:30 pm. This is our 22nd year of providing this concert series to the community. We continue to attempt to develop and improve on what has been programmed in past years. We would welcome any suggestions that members of the community may have. You may share suggestions with members of the Park Commission or the Music in the Park Committee. 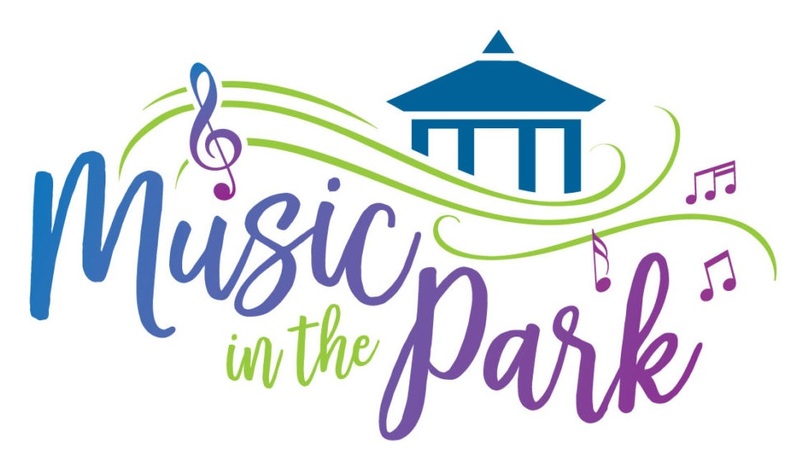 The Music in the Park Committee welcomes new members at anytime. If interested, talk with a member of the Committee or call the Township Office at (717) 426-3167. The following local business and private individuals have provided support for this season’s program. Some programs are sponsored by various businesses in the Township. Sponsorships will be noted as part of the program introduction on each Sunday evening. Without the support of these businesses, these presentations would be difficult to provide to the community. We would encourage your consideration of these establishments as you do business in the Township. Thru-It-All Auto Body Shop, Inc.
J.B. Hostetter & Sons, Inc.